XOXO Jes - Canadian Entertainment News: James Van Der Beek has a baby Boy! 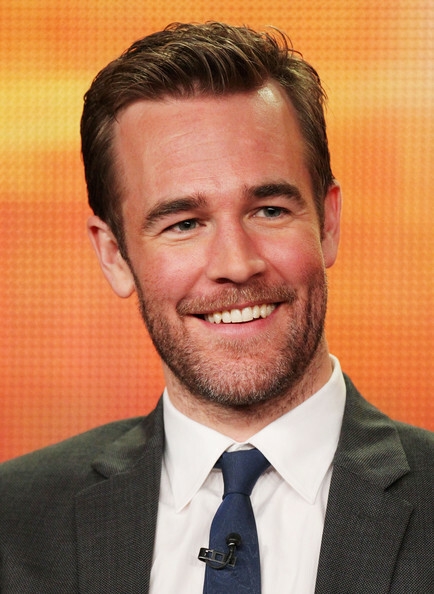 James Van Der Beek has a baby Boy! Still waiting for the James Van Der Beek comeback, but in the mean time I think he will have his hands full with the birth of his son (not yet named..I don't think). James tweeted his love today. Cute. Oh and if you haven't read James' "Open Letter to Dawson Leery" yet...you must, it is a riot. "...when my daughter gets old enough to Google my name and your picture comes up, I think we’ll be able to feel good about the example we set for her—maybe even good enough to forgive you for your hair. (On a side note—Seriously? You couldn’t have thought that looked good, even in the late ’90s.)"